Our most recent inspection took place in July 2013. 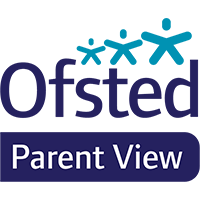 Please click the following link to view our outstanding report St John & St James Ofsted Report 2013.
stimulate improvement and affirm success. Our most recent SIAMS inspection took place in February 2019. To view a copy of this report, please click here.